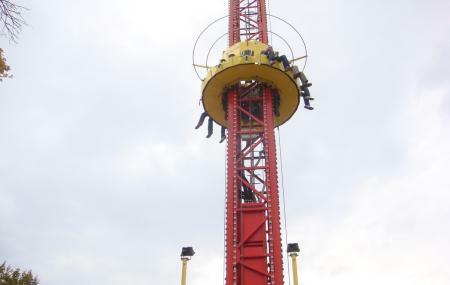 Want to give your adrenaline a chance to go high when in Budapest? Well, then Budapesti Vidam Park is a definite attraction for you to visit. This amusement park has some horror stories related to it, but about that only the locals can give an authentic account. Also, this place operated from the year 1950-2013 as one of the biggest amusement parks of Budapest, but had to be shut down for a while. The closing of the park was short lived and it reopened in 2015. Today, it is a fully functional park and offers you a great opportunity for a day spend. Timings are subjected to change. Check the official website for the updated schedule. How popular is Budapest Amusement Park? People normally club together Budapest Operetta Theatre and Budapest Pinball Museum while planning their visit to Budapest Amusement Park.